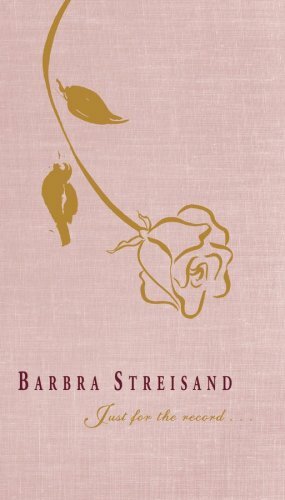 The song A Piece Of Sky is performed by Barbra Streisand in the album named Just for the Record... in the year 2003 . The time had come, Papa, can you hear me? To try my wings, Papa, are you near me? I felt the most, Papa, can you see me? Amazing things, can you understand me?